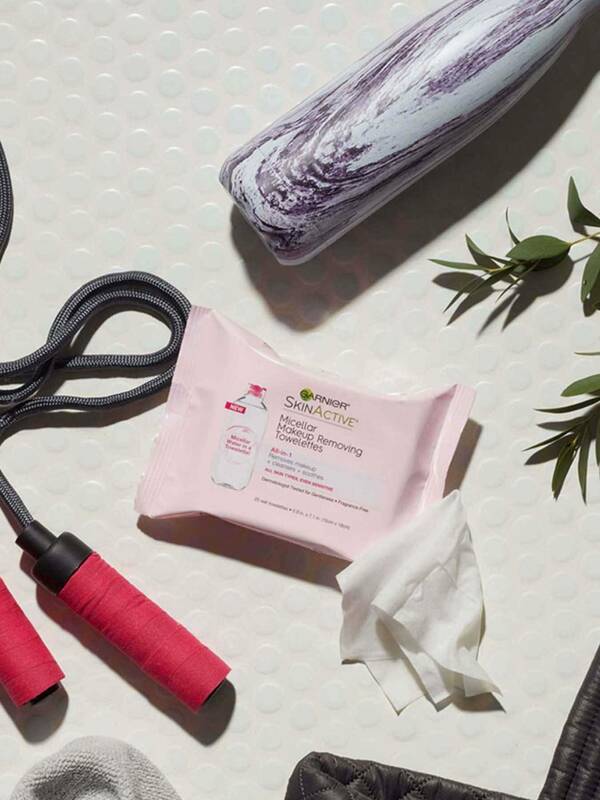 All-in-1 Towelette removes makeup + cleanses + refreshes. 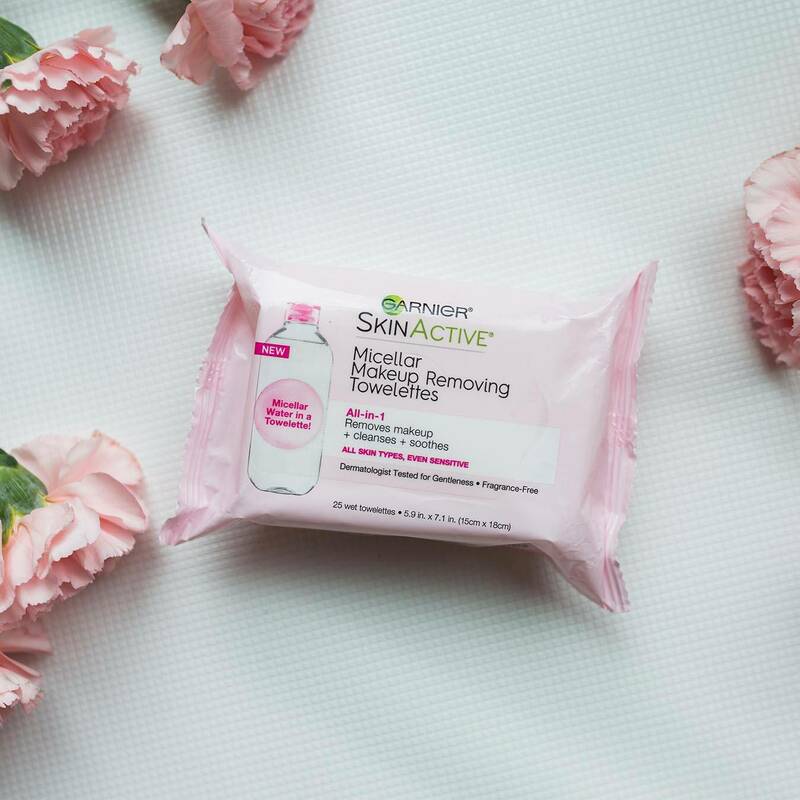 The All-in-1 cleansing and makeup removing power of micellar water is now available in an ultra-gentle wipe. 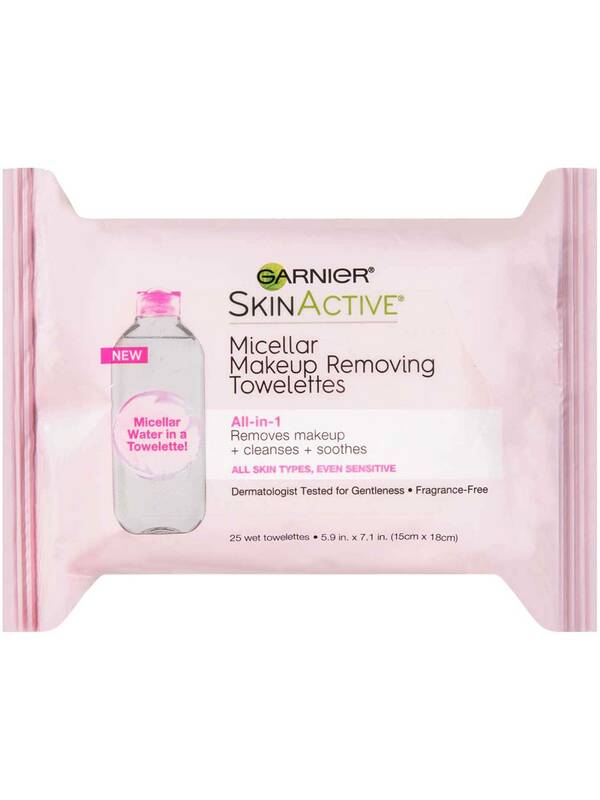 Like a magnet, the micelles in these makeup removing wipes capture and lift away dirt, oil and makeup without harsh rubbing, leaving skin feeling clean and soft. 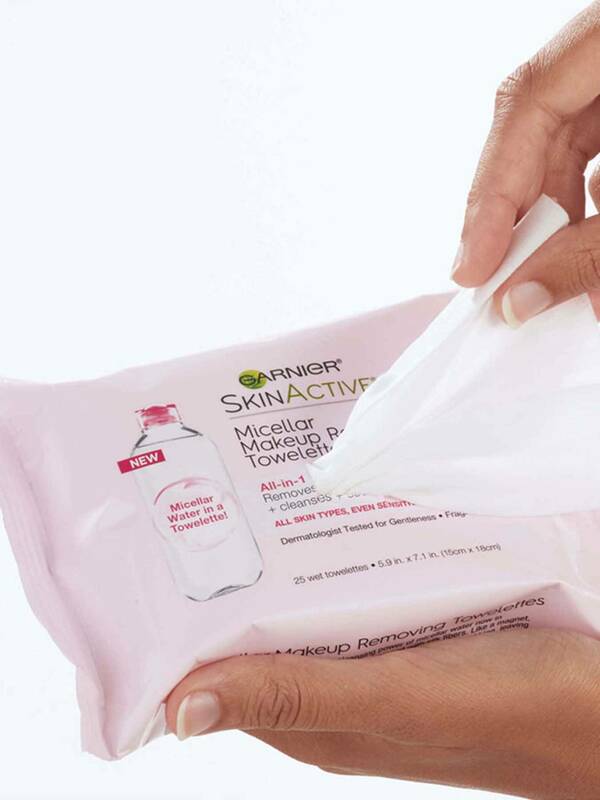 These wipes are specially formulated with silk fibers for an extra soft clean. Rated 5 out of 5 by vickys2 from Absolutely love these makeup wipes. Makeup comes off very easily, no need for harsh rubbing. 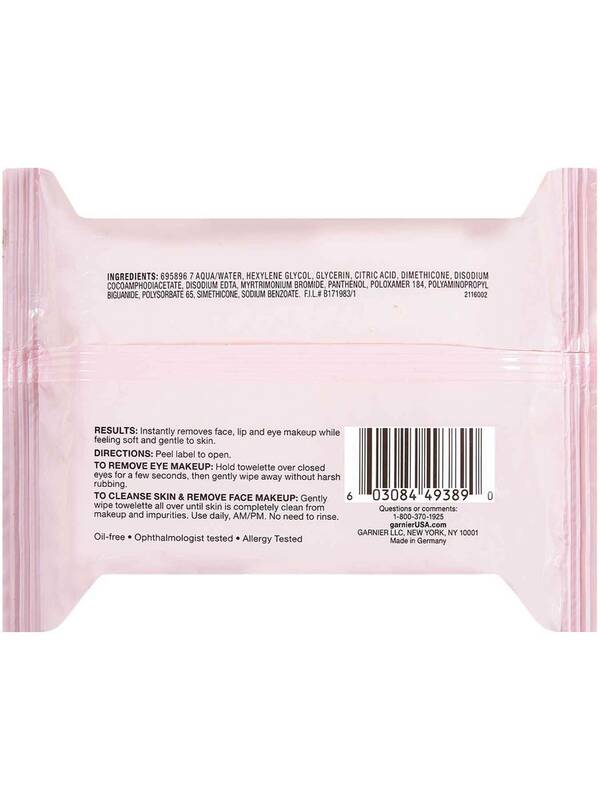 I have very sensitive skin and these wipes are very gentle. I use everyday and never breakout or get red. Rated 4 out of 5 by glitterangel_ from These are great wipes, but kind of redundant for me. I use the micellar water, and honestly it's cheaper to buy that and cotton pads. I will pick a package of these up of I'm going to be travelling, but that's the only time I really use them. They do a good job getting makeup & other impurities off your skin. Rated 5 out of 5 by victoriam30 from These are my favorite makeup wipes from the drug store. Makes my skin feel amazing and clean.